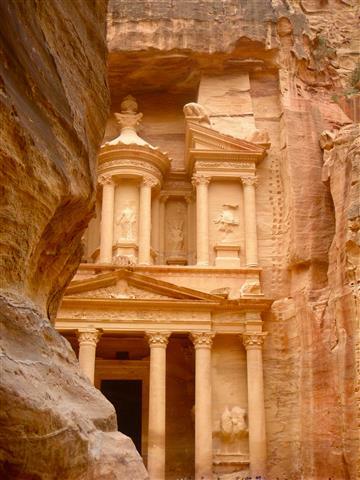 Petra is one of the Seven Wonders of the World. 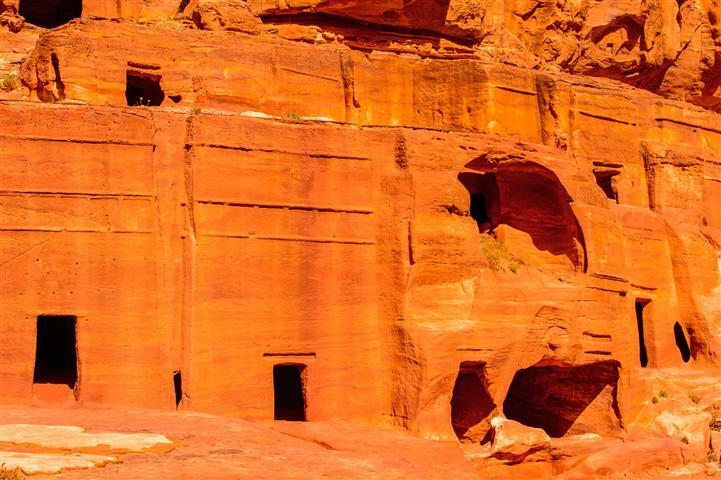 Petra was occupied by the Nabateans over 2000 years ago. The Nabateans were very industrious. They built huge cisterns, and sold water in times of drought. Enter Petra through the Siq. a vast pathway to view the Treasury, an amazing facade carved into the sandstone. 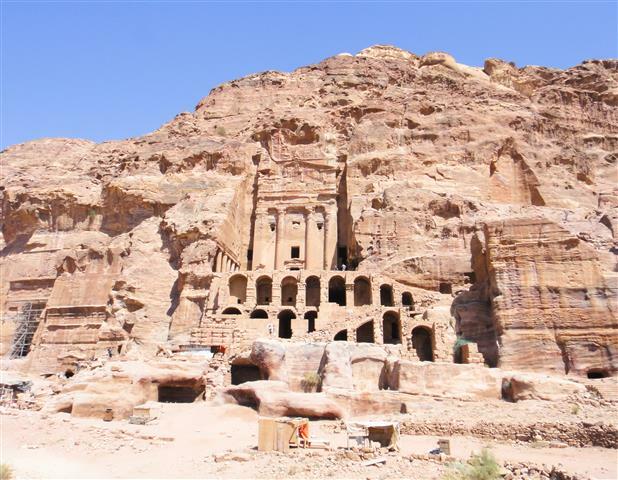 There are many caves in Petra that were used as places of worship. Tour the amphitheater, the temples, the tombs, the crypts, the mourning halls, and much more. Does not go on Friday or Saturdays. 08:15 - Pick up from Eilat Airport and transfer from Eilat to Arava border with our professional crew. 08:30- Border passing includes:-border control and customs. This process may take up to an hour, so your patience is required and appreciated. Time approximately 2.3 hours, passing through a vast and comfortable, "desert way". 11:45 - Tour of Petra begins at the entrance to the site. Included in your package is an optional horse-back ride for the first 700 meters of the route. 15:30 - Lunch at a local authentic restaurant. 16:30 - We begin our return trip towards the border. This route includes a few stops along the way at certain Observation points in order for you to enjoy the beautiful landscape Wadi Ram has to offer. 18:30 - Arriving in Aqaba fora Short panoramic tour of the city, depending on our time of schedule, we might consider a walking tour as well. 19:30 - Check-Inn at the airport. 20:30 - Flight to Tel-Aviv Sde Dov. 21:30 - Arrive to Tel-Aviv& Transfer back to Jerusalem to your Hotel. Transfer from your hotel in Jerusalem to Sde dov airport and back . 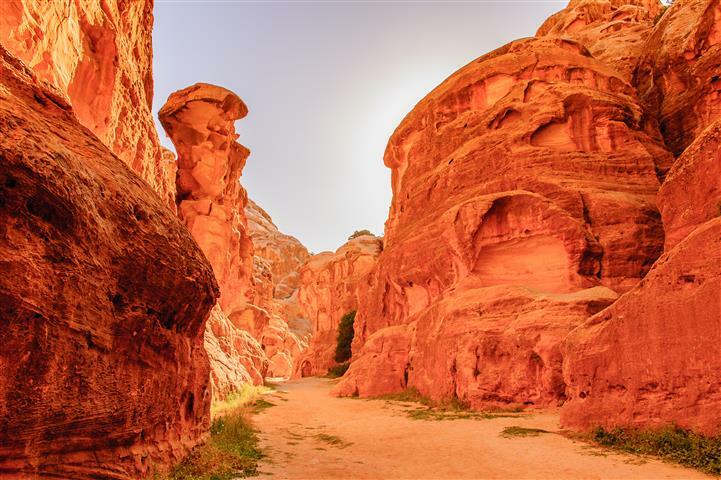 Transfer from Eilat airport to the Arava border with our professional assistance. Jordanian English speaking tour guide at the site in Petra. Flight back from Eilat to Sde Dov Airport at 21:00. 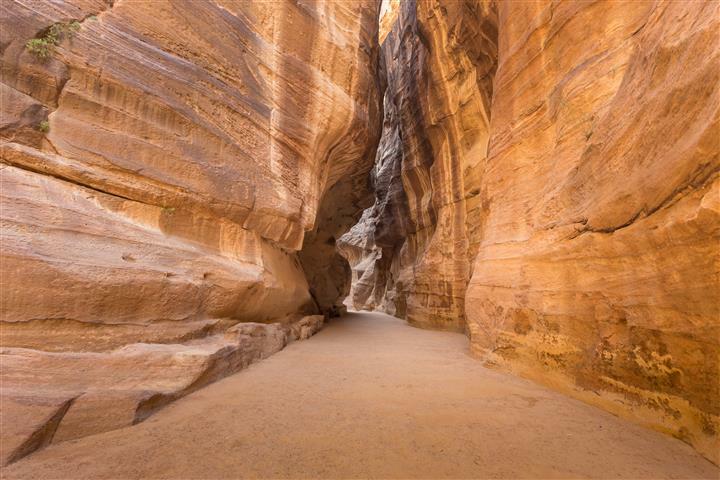 Visa, starting on January 1st, 2016, all travelers will be required to obtain a visa in advance for Jordan. We can make it for you in advance for $75 per person. Single supplement, will be an extra $150.